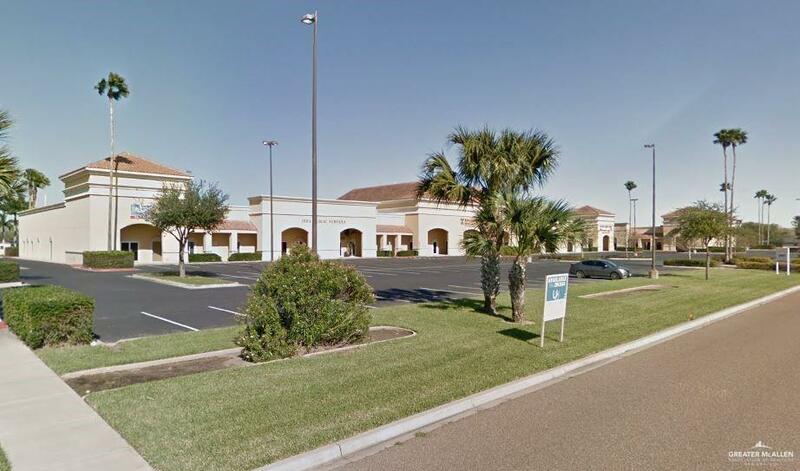 THE MEDICAL AND PROFESSIONAL THREE BUILDING PLAZA IS LOCATED OFF THE EXPRESSWAY 83 IN WESLACO, TX. AMISTAD PLAZA OFFERS OFFICE SPACE READY TO BUILD TO SUIT. FINISH OUT YOUR OFFICE TO BEST SUIT YOUR NEEDS.